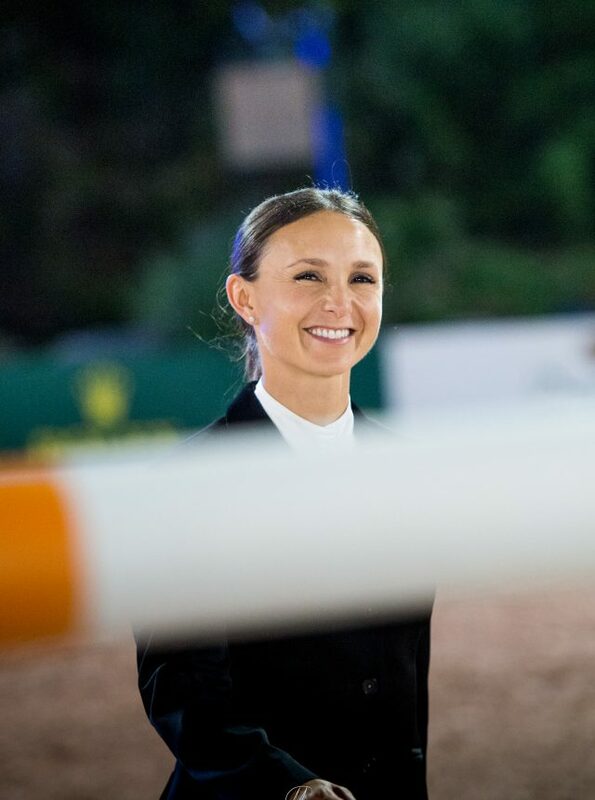 Georgina Bloomberg began her competition week at the Hampton Classic Horse Show CSI4* with a double victory. 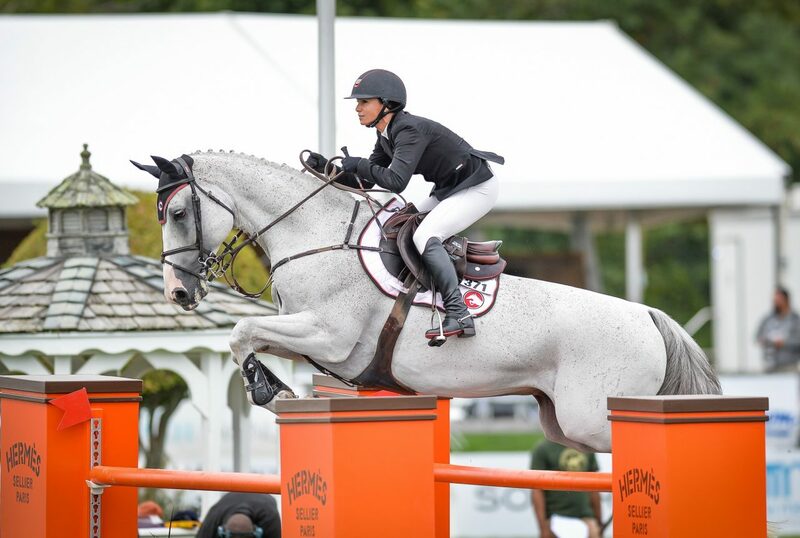 After placing first in Tuesday’s $10,000 Open Jumper with South Street, on August 30, she claimed the win once again in the following day’s $10,000 Royalton Farms Open Jumper 1.45m class aboard Crown 5. 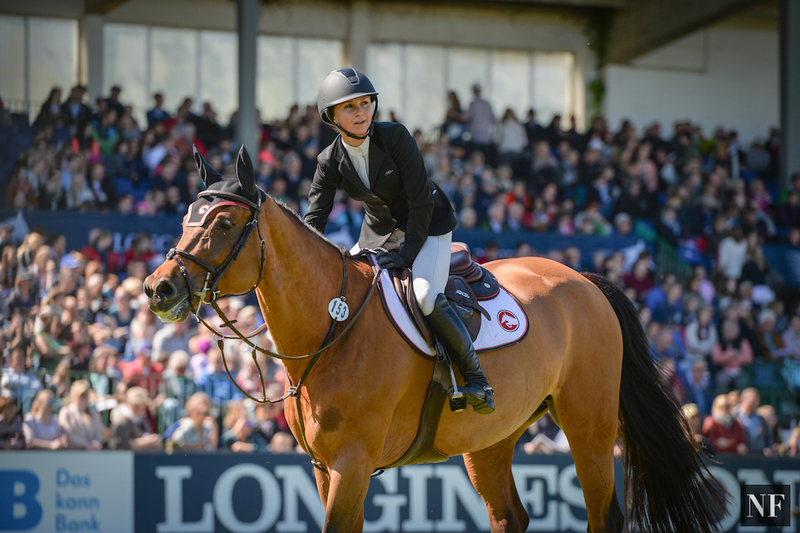 Bloomberg showed a knack for speed earlier in the week, posting the fastest clear at 54.58 seconds, out of of seventeen fault-free rounds, aboard the 10-year-old bay mare (Languster x Indorado) to win Tuesday’s $10,000 1.40m Open Jumper class. She then followed that performance with a quick double clear in Wednesday’s title class, the $10,000 Royalton Farms 1.45m Open Jumper. 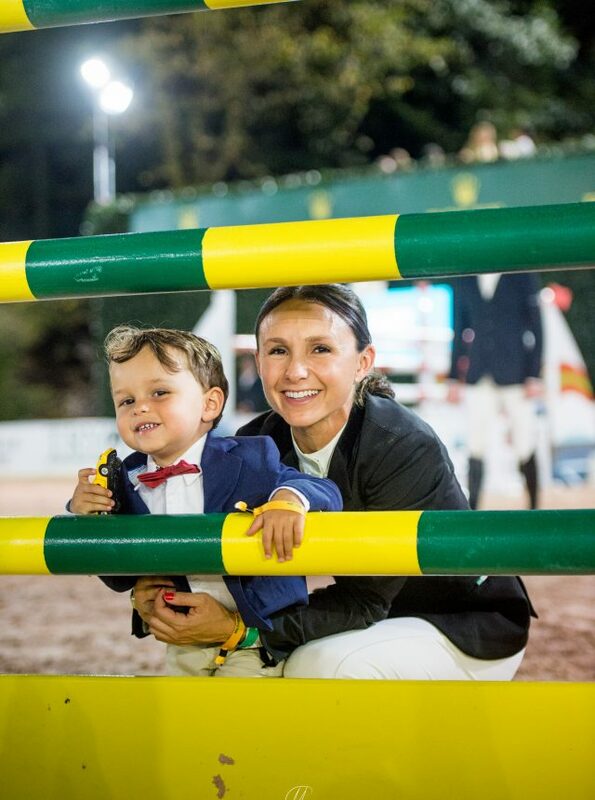 The fastest pair out of the nine clear jump-off rounds, Bloomberg and the 11-year-old grey Holsteiner gelding, Crown 5 (Cassini I x Lord) crossed the timers at 30.87 seconds to overtake Charlie Jacobs and Cassinja S (Carinjo x Cassini I) who clocked in 31.76 seconds. Catherine Tyree and Bokai (Up to Date x Ferro) finished in 3rd place at 32.57 seconds, and Beezie Madden and Quister (Kannan x Eyken Des Fontenis) crossed the timers at 33.08 seconds to take 4th. 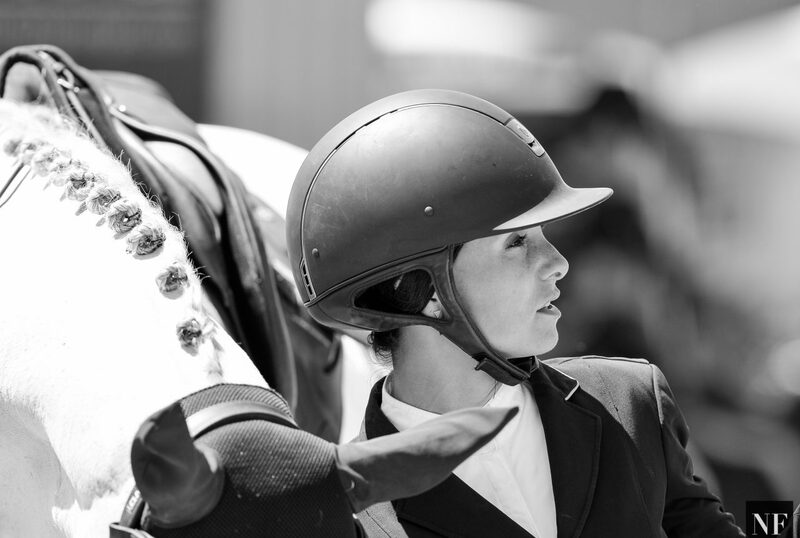 The 33-year-old New York native’s show week will continue as she competes in the remainder of The Hampton Classic Horse Show in Bridgehampton, New York.